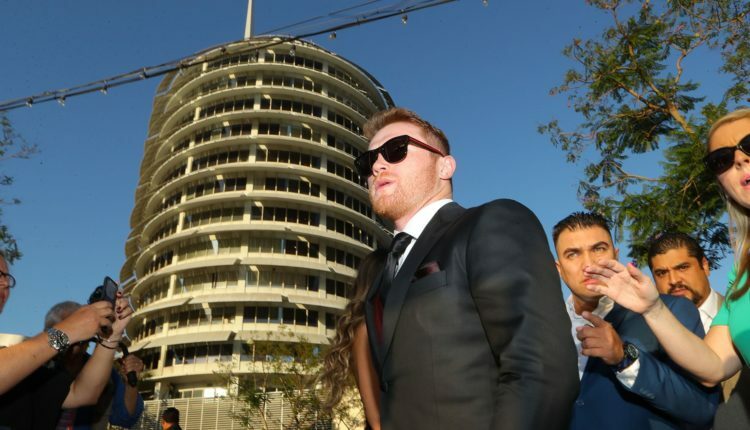 The WBC is holding its annual conference in Kiev, Ukraine, and one of the major topics was who would new middleweight champion Canelo Alvarez would face next. Alvarez is looking at a potential return to the ring on December 15th at Madison Square Garden but could have seen a mandatory obligation made by the governing body to face interim champion Jermall Charlo. 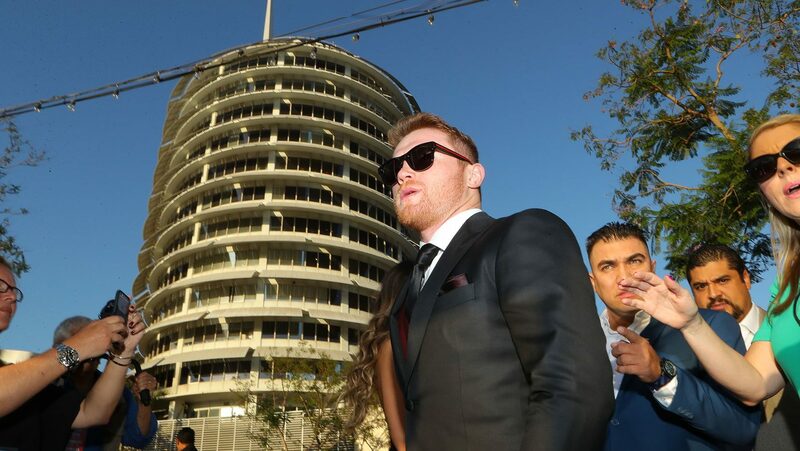 “You have to review mandatory classifications and fights of the 17 divisions, and there are some very complicated issues… one of them is the future of Canelo as middleweight champion. Jermall Charlo who is interim champion, has the right to face the official champion. We understand that maybe [Canelo] will make a defense in December and we will be addressing that particular issue,” WBC President Mauricio Sulaimán said to ESPN Deportes. The potential complications mentioned by the WBC president was an immediate rematch request from Gennday Golovkin, who lost the title to Alvarez on September 15th in Las Vegas. “We know that GGG is requesting a rematch, it has not been formalized but [his intention to make that request] has already been announced – but there is the issue of Charlo and the theme of the champion who will make a voluntary defense (in December) before making the mandatory (in 2019) depending on the times that are given for that fight,” said Sulaiman.